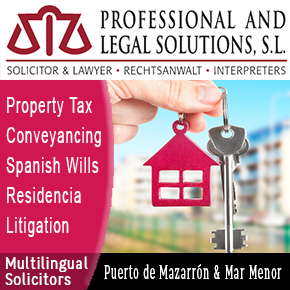 Concern is growing in the region of Galicia, in the north-west of Spain, over a spate of incidents in which six dead whales have been washed ashore in the last month, the latest of them on the beach of Balarés in the municipality of Pontesco (province of A Coruña). 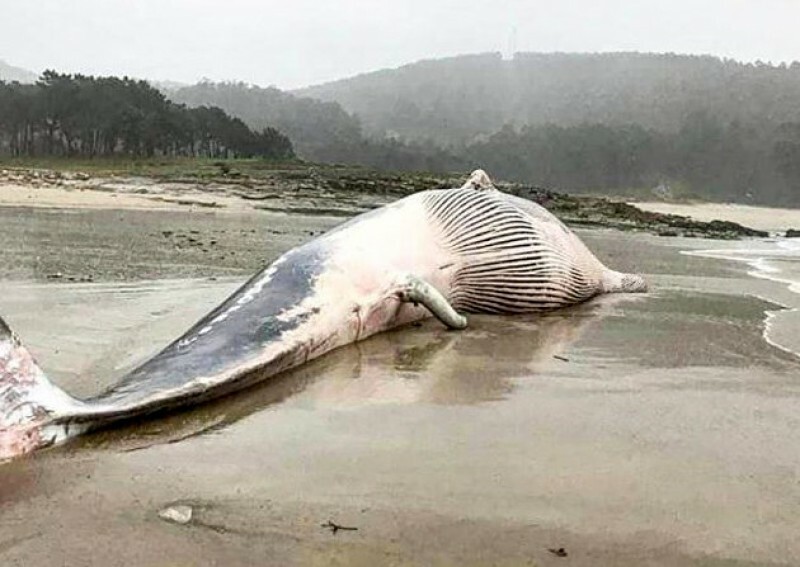 The animal which appeared on the beach on Saturday 19th January was a 16-metre rorqual (Balaenoptera physalus), or baleen whale, and experts are uncertain whether the recent events are a coincidence related to natural factors or whether they are an indication of there being something seriously amiss in the marine environment of the Atlantic. One of the worries is that the series of whale deaths may be connected to the one in Cabo de Palos almost a year ago, when a 9-metre sperm whale which was washed ashore on the beach of Cala del Muerto was found to have died of indigestion after 29 kilos of plastic, cloth, fishing nets and other manmade debris were recovered from its stomach. Ropes and a large canister were also retrieved from inside the animal’s digestive system, providing a graphic example of how litter and waste discarded by human beings can represent a threat to even the largest of animal species in the sea as the young whale, accustomed to a diet of squid, was unable to either digest or expel the waste it had inadvertently consumed.